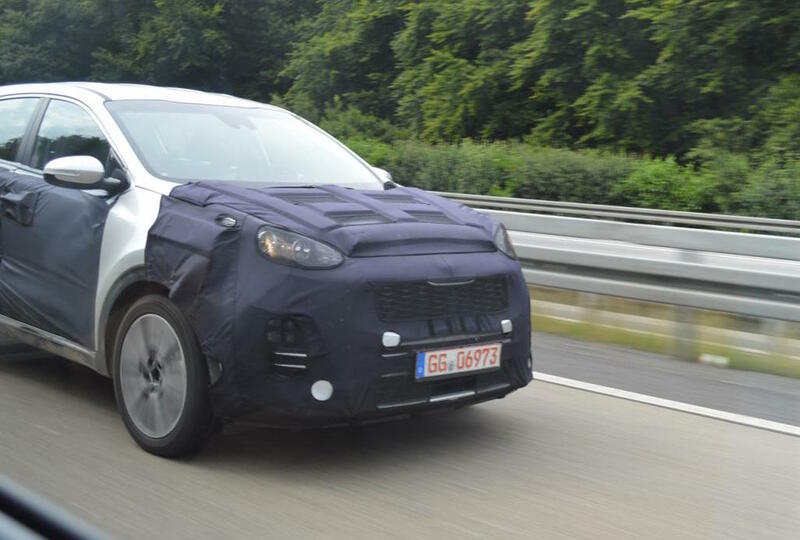 The heavily camouflaged 2016 Kia Sportage was recently caught on shots while performing some final tests, before heading to 2015 Frankfurt Motor Show, this September, for an official debut. 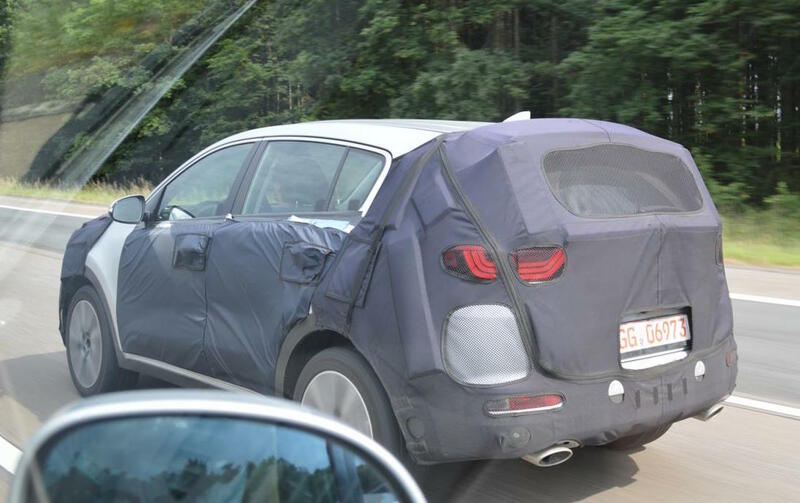 Little it is known about the 2016 Kia Sportage, but some reports state that the model will come with a lot of interesting updates at the body, as well as inside. 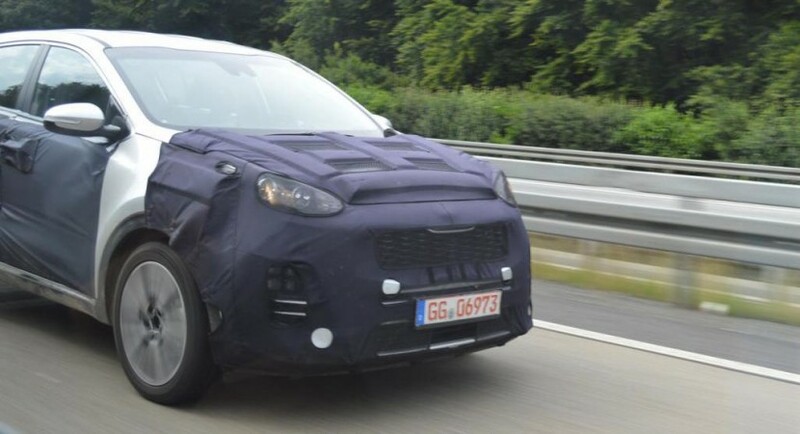 Thus, from a visual standpoint, the 2016 Kia Sportage would come with a fresh design, consisting of new LED daytime running lights, new grille and a few more. The SUV will also stand on the Tucson platform, which will make it a little bit lighter and more spacious inside. Speaking about the interior, the 2016 Kia Sportage is also reported to receive more high-end materials, making it more luxurious, along with a larger touch-screen interface. Let`s not forget the generous space for both passengers and their luggage. Under the hood, the 2016 Kia Sportage would also take some of the engines found on the Tucson model. 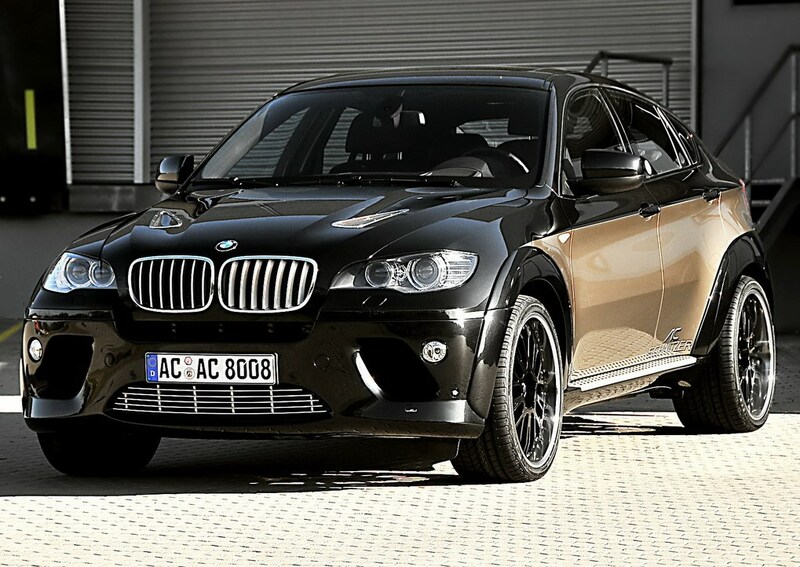 We might thus find the new 1.6-liter turbo petrol unit, with 175 horsepower and 265 Nm of torque, along with another new GDI petrol, with 160 horsepower and 203 Nm of torque.